If you’re keen to jump in on the next generation, but think the R6799 RRP for the PlayStation 4 is a tad too high, then you may wish to grab one for just R5999 from Takealot, as part of their daily deals. This is likely the cheapest you’ll see the machine locally for a while yet, so if you want to save cash on a PS4, now’s the time to do it. 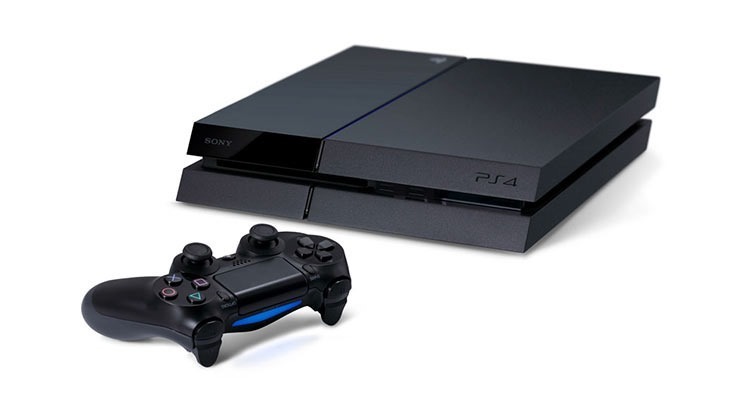 Kalahari is also selling off the PlayStation 4 at R5999 today….and today only. Go here!